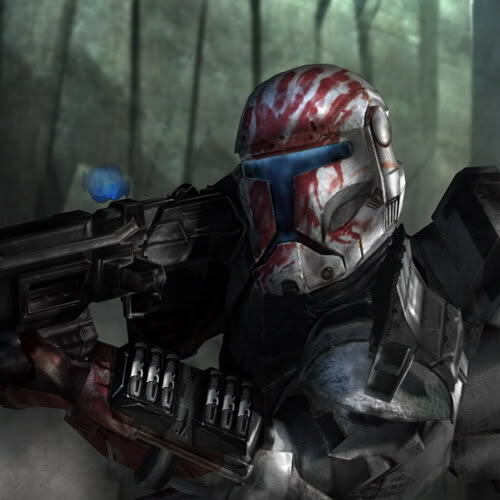 Charcter Bio - RC-1207, also known as Delta-07 and Sev, was a clone commando and a sharpshooter in Delta Squad of the Grand Army of the Republic during the Clone Wars. He was often referred to by his nickname of Sev, especially by his squad mates, and was well known for his morbid sense of humor. Sev aided the Republic in a number of missions, fighting on planets such as Geonosis, Coruscant, Skuumaa, Mygeeto, Dorumaa, and finally Kashyyyk, where he went missing in action. Sev completed many black operations for the Republic?covert missions typically involving activities that were highly secret due to questionable ethics and legality. Sev served under the Jedi Arligan Zey, Bardan Jusik and Etain Tur-Mukan. Like most clone troopers, Sev was first deployed during the Battle of Geonosis. He and Delta Squad had the objective of eliminating the Geonosian lieutenant Sun Fac; however, they had to split up for the drop and had to rendezvous close to their target. Although Sev was first to the rendezvous, he was the last to meet up with RC-1138, the squad's sergeant, also known as Boss, due to the fact that Boss had met the rest of the squad on the way to the rendezvous. Once they infiltrated the planning room, the squad quickly set about killing all of its occupants. Sun Fac escaped to a landing pad, leaving two B2 super battle droids to cover his retreat. After dealing with the droids, Sev and the rest of Delta Squad made their way to the landing pad. Sun Fac had already reached his starfighter and was heating up the engine when Boss quickly ordered Sev to take the fighter out from a sniping position. Before Sev could down him, Sun Fac was in the air. Instead of fleeing, Sun Fac reversed direction and started shooting at the squad, obviously hoping to blow them apart with his laser cannons. Luckily, Sev found the range and disabled the fighter with a few well placed shots. it was exploding around them. calling for immediate extraction. 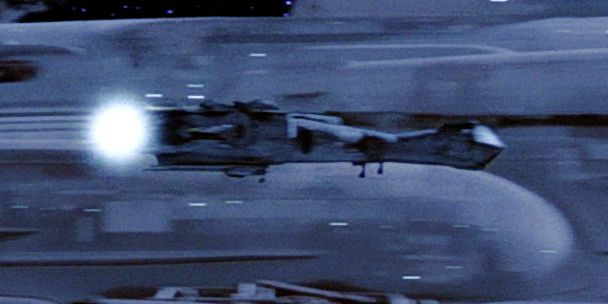 Delta Squad was the first Republic unit on the scene and were able to extract the Omegas from the derelict transport on which they were trapped, with fire support from the Acclamator-class assault ship Fearless. Delta and Omega Squads were taken aboard Fearless, which took them to Coruscant, where they would participate in a covert counter-terrorism operation. Walon Vau's group to have lost squad mates; but, with word from Omega's sergeant and the work of tracking down the terrorists, bickering ceased between them. Nonetheless, Sev was still slightly hostile to Fi, Omega squad's medic and marksman, due to the competitiveness that had sprung up between them. Sometime after defeating the terrorists Delta squad was sent to Skuumaa, a planet in the Mid Rim under the control of the Confederacy of Independent Systems in order to prep the battlefield and sabotage CIS structures. assault force. They sabotaged strategic targets and prepared the battlefield. consuming. They didn't find anything, but after Ko Sai committed suicide, Skirata gave the Deltas her head to present to Zey. Sev studied Arligan Zey's face with great amusement. When Mauja Clans on the planet raided GAR supply convoys, Omega Squad was tasked with a Seek and Destroy mission. The target was Jolluc, the Mauja leader. After Jolluc's death, Delta Squad was deployed for assistance. After Omega was recovered, the local GAR barracks came under terrorist attack from the local populace. Delta was in the cafeteria during the bombing and helped Omega and General Etain Tur-Mukan to storm the building that the missile was fired from. After fighting under heavy resistance, General Etain Tur-Mukan reccommended that GAR troops be removed, and that the Mauja Clans would be equal trouble for the Separatists. Delta Squad was vital to the removal of troops and took no casualties during the battle. Delta Squad had to split up so they could all man one of the four rocket turrets to take it out. Delta used the combined power of the turrets to destroy the cruiser, then rendezvoused at Boss's position?but on the way, Sev lost radio contact and was assumed to have been ambushed by Separatist forces. The squad was ordered to leave the area before the remains of the cruiser landed on the battery tower, likely destroying both. Torn between following orders and rescuing their brother, the rest of Delta Squad reluctantly left the area, knowing that duty came before brotherhood. 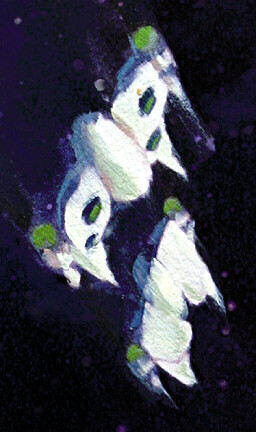 They were visibly wracked with guilt after boarding their gunship without Sev, but Boss quickly pulled the remaining Deltas back together for their next mission. 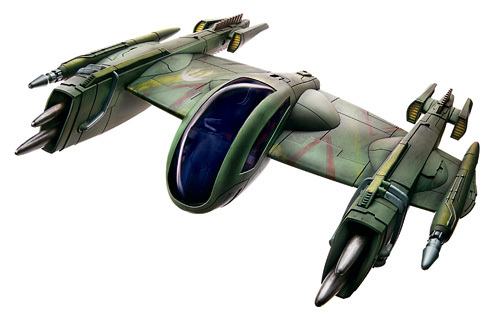 Walon Vau later came to Kashyyyk to find Sev, but found no traces. voice; often showing psychopathic tendencies. 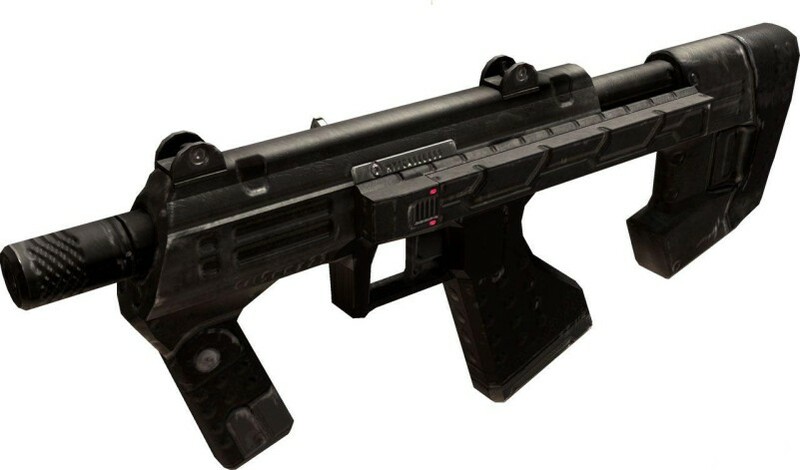 Although Scorch had the reputation as Delta Squad's comedian, Sev had a grim and sadistic sense of humor, which was more often than not the counterpart to Scorch's jokes. His obsession with counting kills was not groundless; he was set on getting 4,982 kills, one for every commando killed at the Battle of Geonosis. Sev was Delta Squad's sniper ? and was at his best when sighting an enemy in the scope of his DC-17m sniper rifle. Like his fellow clone commandos, Sev wore the distinctive Katarn armor, but his suit also had grim, blood-red streaks painted across it. His squad mates, however, sometimes wondered if these disturbing markings were actually paint at all. tank had been "spiked" which was resulting in his sadistic behavior.